Jodan is the only important variation used today and is favoured in contests. Jodan has a very strong character since it is very aggressive. 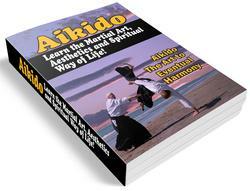 'Jodan' is universally taken to mean Migi-jodan-no-kamae (with right foot advanced) unless otherwise specified. But the more common or comfortable form is the Hidari Jodan (left foot advanced) this makes single handed cuts very convenient as explained later. The angle shown is fairly conservative (about forty-five degrees) but this can vary a good deal from almost perpendicular to nearly horizontal. Some schools suggest that the arms be as shown - in a natural position - whilst others allow the elbows to spring out. The body direction can be square or slightly turned to either side. Sometimes the Shinai is held in this line whilst at others it may be canted over or held almost cross-wise. Much of this variation is due to the particular techniques specialized in or according to personal taste. At any rate the only classification made is left, or right foot advanced. An exception to this is the radical Katate Jodan (single hand) postures in which either hand will release its grip on the hilt and the blade is balanced back on this hand which supports the back edge of the blade. 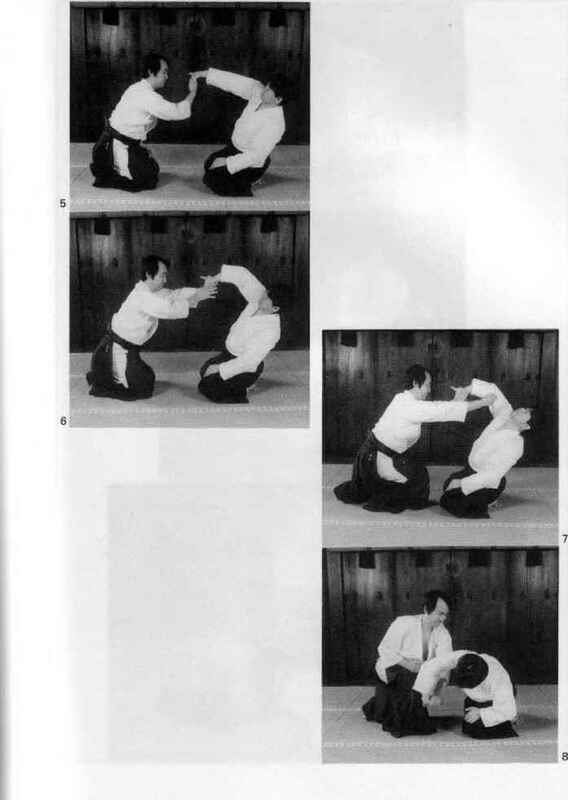 Any form of Jodan completely opens the front attack line and the student must have a good sense of timing and outmatch his opponent if he is to take any advantage.